Description: Ultra-thin four layer laminate provides moisture barrier to protect weapon. 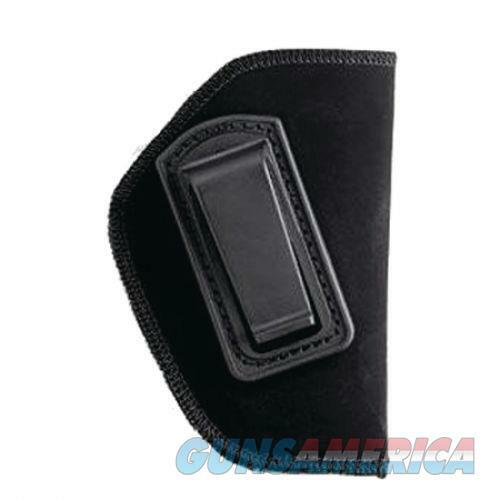 Internal moisture barrier won't transmit perspiration to firearm. Smooth nylon for easy draw. Belt clip slips over pant top or belt to retain holster.